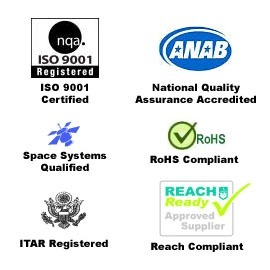 Components can be manufactured to Commercial Standards or to Full Military Specifications including flight and space quality standards. 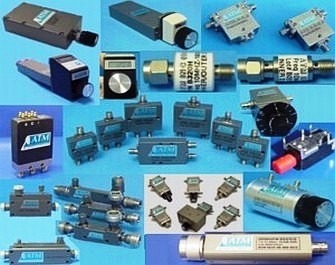 RF components can be manufactured with all waveguide flange sizes / types or coaxial connectors for maximum flexibility in your designs. ATM supplies Microwave & RF components that will exceed your expectations for craftsmanship and value while maintaining the highest standards for quality and delivery. In addition to our vast stock of standard RF microwave components, our in-house engineering design team can quickly assist you with any custom microwave & RF devices. 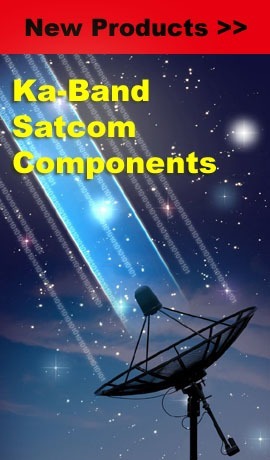 Our comprehensive microwave component manufacturing capabilities provide fast turnaround on small quantities and single piece orders with the same high quality, excellent workmanship and attention to detail. ATM is an industry leader with an ISO certified quality control system that is unsurpassed in the field. All components are fully tested, inspected and certified both mechanically and electronically prior to shipment to insure the highest quality components available. Our in house design, manufacturing, inspection and quality control capabilities allow fast response to customer requirements for all types of RF components. ATM’s superior microwave measurement capability up to 50GHz makes us the best choice to design & manufacture your RF components, assemblies and subsystems. We use the latest CAD design software and high precision CNC machining equipment to insure that your RF components are manufactured to your exacting requirements and specifications. Many of our standard component designs are equivalents in Form, Fit and Function to those manufactured by other microwave component manufacturers, making our products easy to use in your system designs. ATM is a “certified” supplier to many large prime contractors and other component distributors. 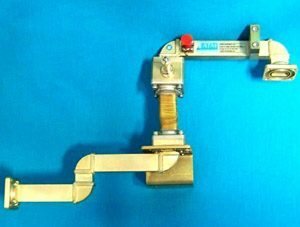 We are the primary source for microwave component manufacturing that thousands of customers rely on for their microwave components. 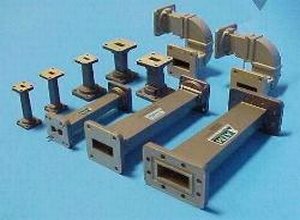 ATM is extremely proud of our outstanding on-time delivery record for Microwave RF components including waveguide and coax components. We ship 98% of ALL orders early or on time. 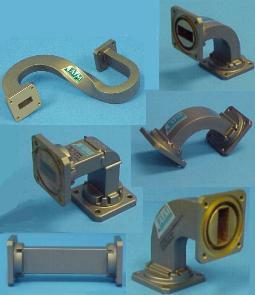 For on-time critical Space Qualified Waveguide Components, we ship 100% on-time or early. Learn more about our excellent on time delivery performance here. ATM’s microwave devices have been shipped to over 75 countries worldwide, reaching many thousands of customers. Our worldwide network of highly experienced distributors and sales representatives stand ready to assist you with any requirements. Check our list of Sales Representatives from around the world to locate the one nearest you.